Facebook is a big part of marketing of almost all businesses. It enables them to interact with clients, share news about their product and further promote it. With Bookappo’s latest feature, it also becomes an efficient appointment booking tool. 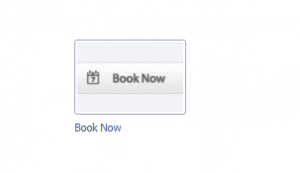 A variation of BookNow button is now available for you to add to your Facebook business page. It allows your clients to book appointments conveniently without having to leave the website. Adding the button is easy and quick. Read the following section and learn how to do it. 1. 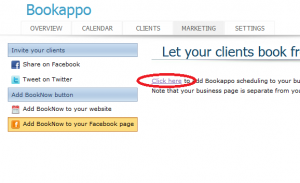 Log in to your Bookappo account and go to ‘MARKETING’. Here, select ‘Add BookNow Button to your webpage’. 2. Read the instructions carefully. 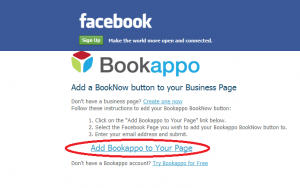 After you finish reading, click on ‘Add Bookappo to Your Page’. NOTE: If you wish to create your Facebook business page first, click on ‘Create one now’. 3. 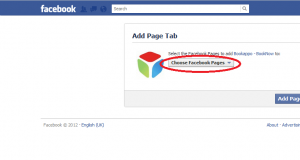 Next, select a Facebook business page where you want to place the button. NOTE: BookNow button is not available for personal pages. 4. Next, you need to write the email you are using to log into your Bookappo account. 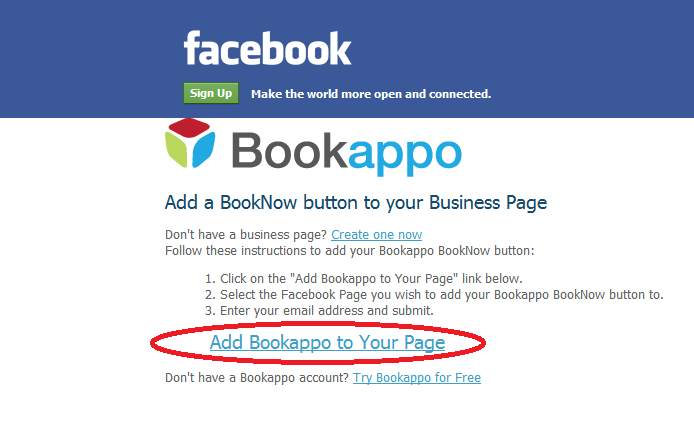 This will connect your Facebook BookNow button with your Bookappo account. 5. After clicking on ‘Confirm’ your BookNow button will be added to your page and ready to be used by your clients. This entry was posted in News & Improvements and tagged Appointment, BookNow Button, Facebook, Online Booking, Service by admin. Bookmark the permalink.